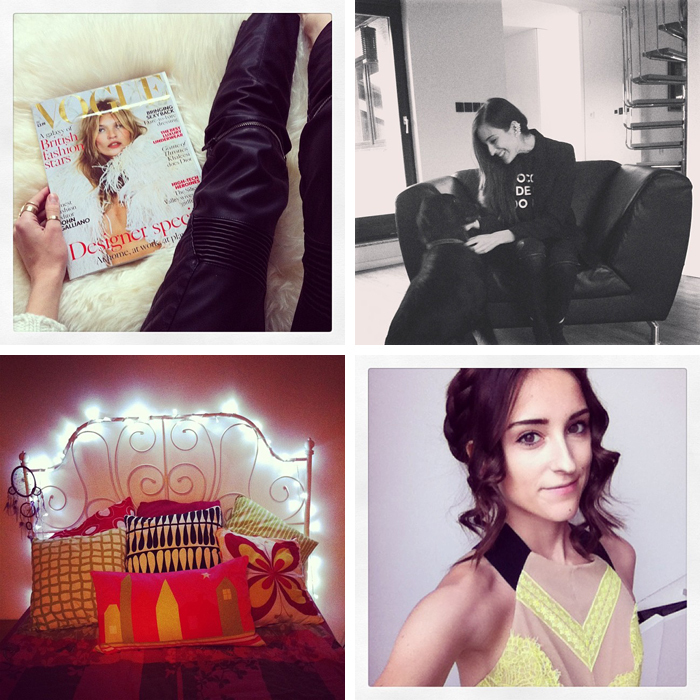 ...For more photos from my everyday life, follow me on Instagram HERE (@magnifiqueblog)! 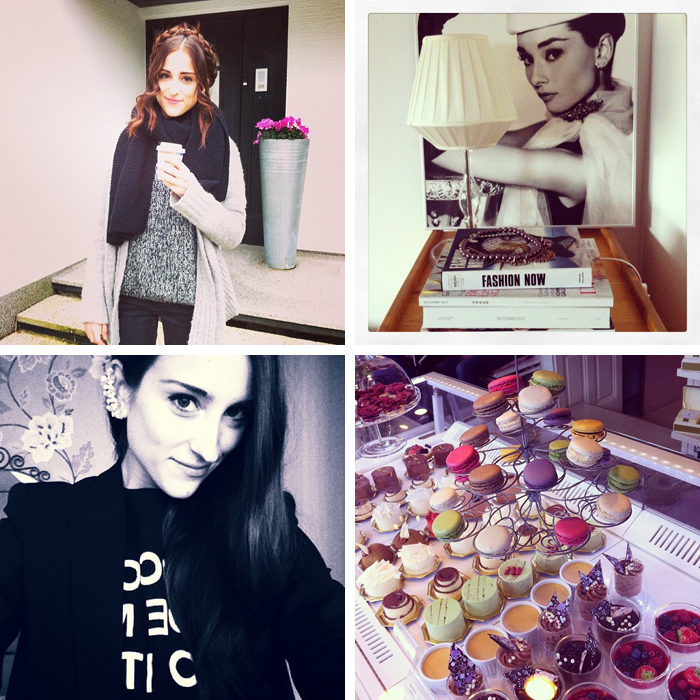 What great instagram shots! That last one is absolutely stunning!! You look amazing. Beautiful photos.